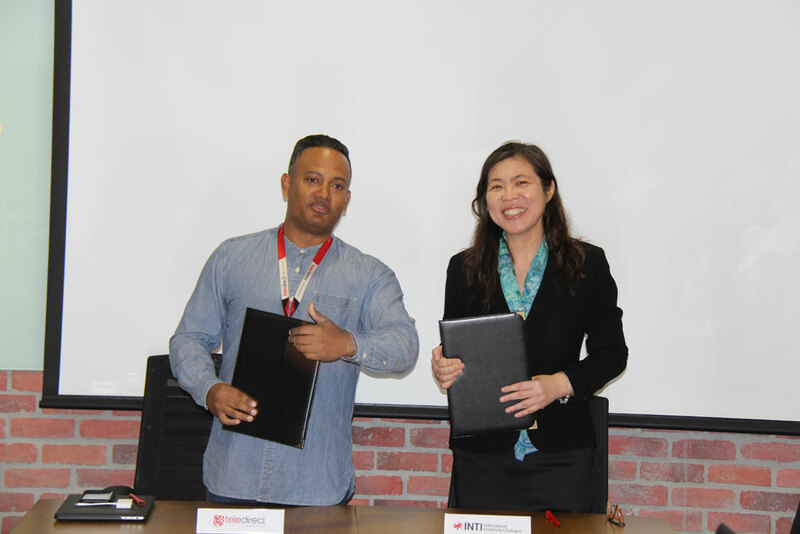 INTI International University & Colleges (INTI) recently entered into a Memorandum of Understanding (MoU) with one of Malaysia’s top business process services provider, Teledirect Telecommerce Sdn. Bhd. (Teledirect), where Teledirect will provide scholarships worth RM10,000 per student for 10 final year international students from INTI. Through this agreement, Teledirect will also create job opportunities for the scholarship holders to work with Teledirect for at least one year. 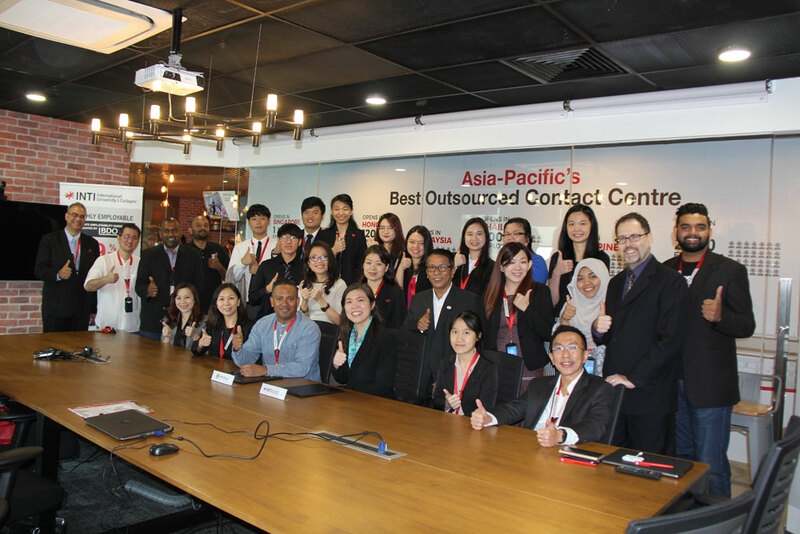 Since November 2017, Teledirect has been one of INTI’s most active industry partners, providing industry expertise in INTI’s Industry Advisory Board, being part of the mentors for INTI’s newly introduced Designing Thinking module – which serves to develop competencies in critical thinking and solutions development for current issues, training students through internships, employer projects, INTI’s Leadership Series, and also being a contributor in INTI’s first CFO Roundtable discussion to build a community of practice for Shared Service Centers and Global Business Services. This collaboration is also part of INTI ensuring outstanding graduate outcomes. In 2017, 99% of INTI graduates secured jobs within 6 months of graduating, while 60% received job offers even before they graduate. Through partnerships with over 450 employers, INTI ensures its students meet the expectations of an increasingly competitive global workplace, and innovate education so that students are highly employable upon graduation, especially in a rapidly changing digital landscape.